Educators pour water into their handmade water filtration system watching as it is filtered through many layers to become drinkable. 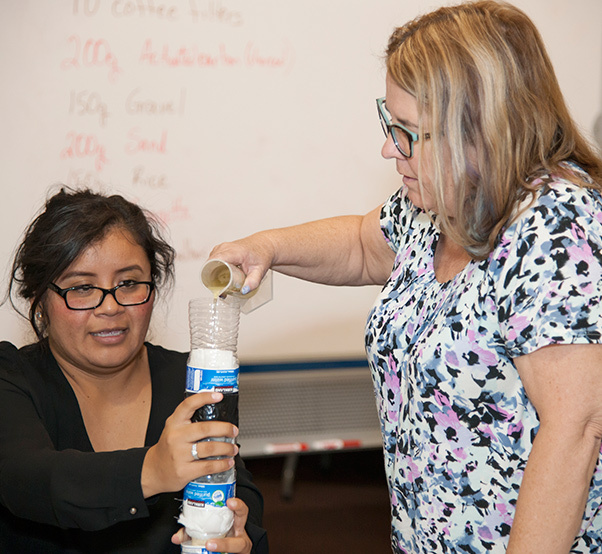 AV educators worked in teams using household items such as drinking bottles and cotton balls to build a water filtration system. 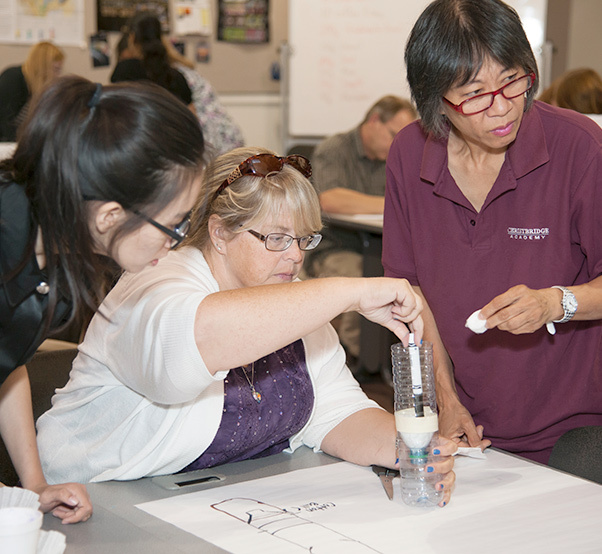 The activity was part of an Earth Science Week workshop held at NASA’s Armstrong Flight Research Center’s education office at the AERO Institute in Palmdale, Calif., Sept. 21. Education specialist Barbie Buckner, who has a doctorate in mathematics education, presented the Earth Right Now workshop. Forty Southern California formal and informal educators participated in the NASA professional development opportunity. The workshop focused on showing educators the engineering design process that is used everyday in NASA’s Environmental Control and Life Support System onboard the International Space Station. ECLSS provides clean water and air for astronauts through a regenerative life support system that purifies the air and reclaims the water from crewmember’s urine, through cabin condensation as well as the moisture that comes from astronauts’ sweat and breath during spacewalks. Using NASA’s fleet of satellites and its airborne science aircraft, researchers address some of the critical challenges facing our planet today and in the future such as the changing climate, rising sea level, polluting of freshwater resources and the increasing extreme weather events. Educators learned about the agency’s research efforts in CalWater that studied atmospheric rivers and IceBridge that surveyed polar Ice. 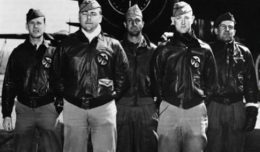 Both projects are examples of NASA’s Airborne Science Missions that use Armstrong’s aircraft with scientific instruments onboard to study our changing planet. This activity aligns to a NASA education goal to support Science, Technology, Engineering and Mathematics educators through the delivery of NASA education content and engagement in educator professional development opportunities.